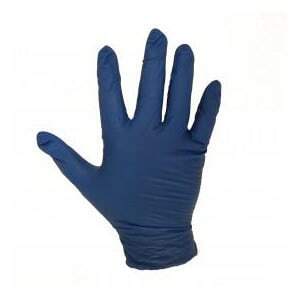 Gloves | Pro Chem, Inc.
Our customers tell us they want a single source for all of their maintenance, sanitation, repair and safety needs. 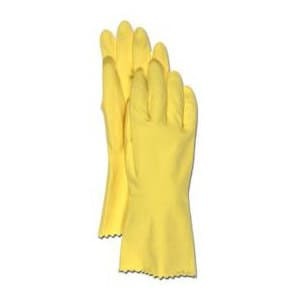 By offering a full line of equipment, including safety wear, we are answering their request for a single source of supply. 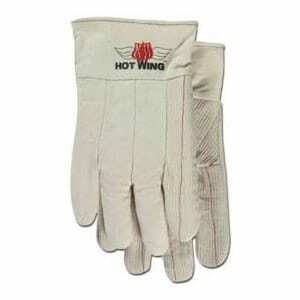 Workplace concerns and requirements necessitate that every effort is made to provide your people with top quality safety equipment. 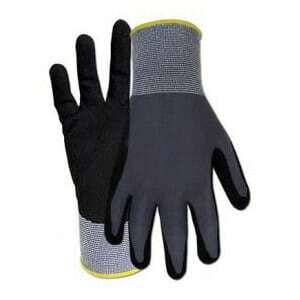 We offer a full line of safety gloves, goggles, rainwear, anti slip floor coatings and other related equipment. 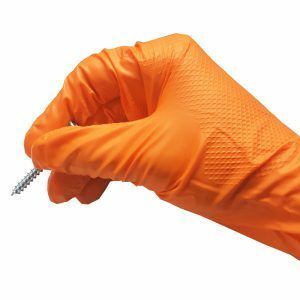 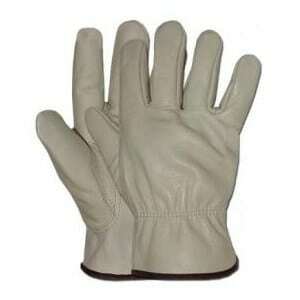 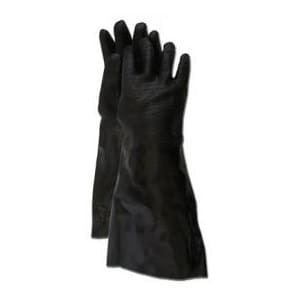 Range of flock-lined gloves in nitrile and latex materials for cleaning, food processing, etc. 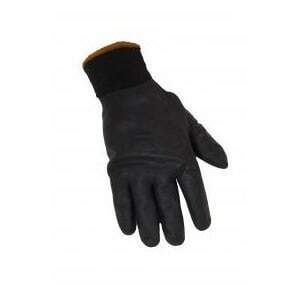 Coated and Insulated Gloves For Extra Warmth in Cooler Environments.